TheArmenianKitchen.com : AT LAST... www.ArmenianGroceries.com Comes to Life! 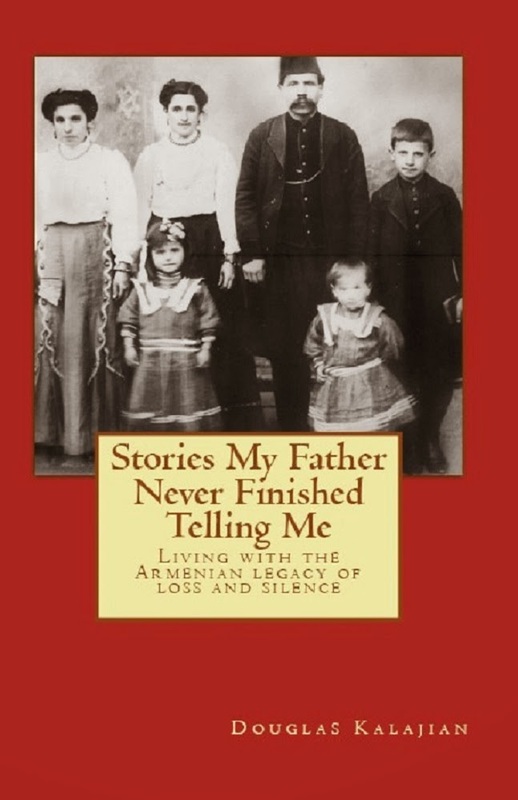 AT LAST... www.ArmenianGroceries.com Comes to Life! 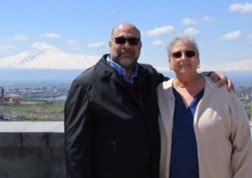 A few weeks ago I got an email from Shooshig Avakian-Koroghlyan introducing me to an about-to-be-launched, online, Armenian grocery and produce store she was starting with the help of her husband. That’s right, I said, online Armenian grocery and produce store, called www.ArmenianGroceries.com. Did you ever hear the phrase, ‘Necessity is the mother of invention’? Well, Shooshig, a stay-at-home mother of 2 children under the age of 3, took that phrase to heart. The idea of starting an online store came to her as she tried to shop while toting around her 2 little ones. As she put it, ‘shopping with them became such a huge chore! ’ Any mother with small children would hardly disagree with that statement! So where was Shooshig 30 years ago, when I was a new mom living in South Florida with nary a place to find bulgur?? How times have changed! This online shopping service will also be a blessing for senior citizens, and those who don't live near a densely Armenian-populated area. www.ArmenianGroceries.com, which was officially launched on May 28th, will eventually carry everything a typical Mediterranean grocery store carries. You’ll be happy to know that all of their produce is FRESH-- delivered daily, most directly from the farms in Fresno. Products will be shipped in special packaging to keep items, especially perishables, fresh and safe. Shooshig and her husband are still working out all the kinks, and will continue to add more products and features based on the feedback received from their friends and supporters. The fact that Shooshig is internet and computer-savvy is a tremendous help because with her knowledge - and - support from family, this enormous undertaking was made possible. The Armenian Kitchen thanks Shooshig for providing this much-needed service, and wishes her much success!